It's been fail after Derick Dillard fail lately. 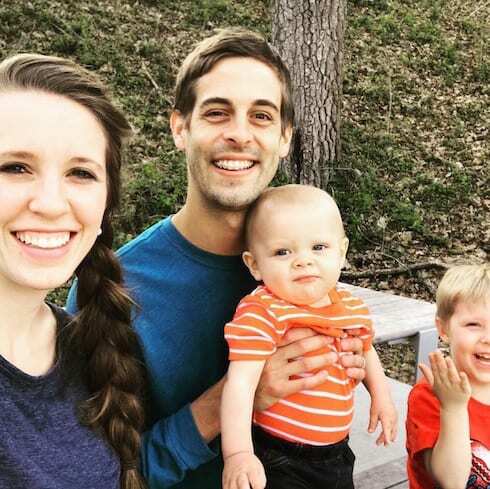 After a (relatively) controversy-free summer, Jill Duggar's husband has over the past week raised eyebrows for possibly stepping out on his wife, and -- with Jill's help -- for supposedly trying to make people believe he has a job. And now that Jazz Jennings has actually addressed Derick's hateful words, the former Counting On participant has fresh grist for his controversial mill. 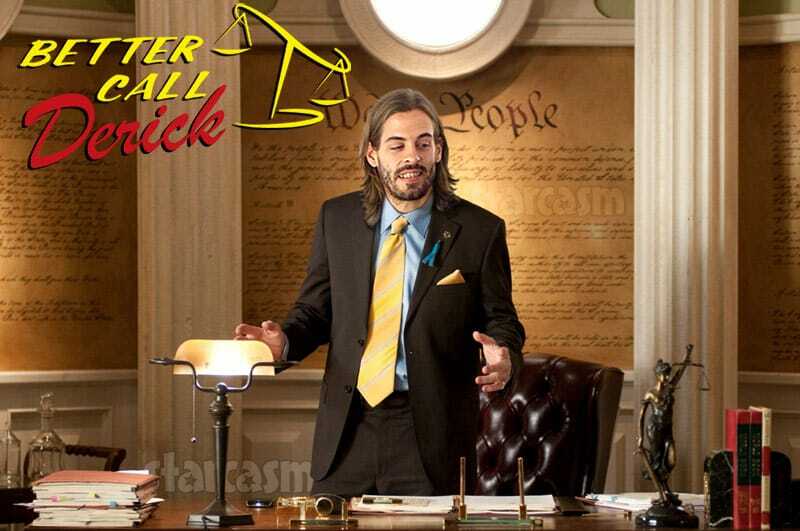 What exactly does Derick Dillard do for a living? They're back! The Derick Dillard cheating rumors have resurfaced almost exactly one year after the first round of gossip. 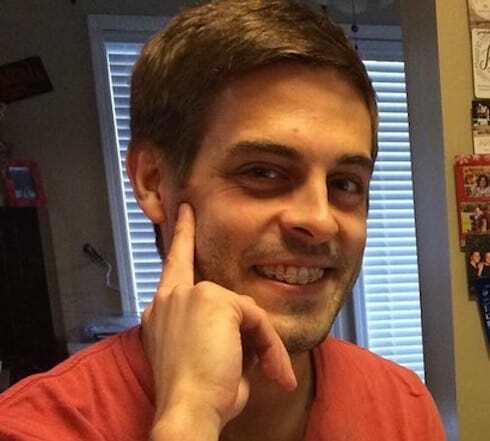 Thanks to a string of strange behavior and cryptic social media posts from Derick and his wife Jill Duggar, fans and followers alike are obsessed with what looks like -- hard though it may be to believe -- the possibility of Derick finding himself a side piece. 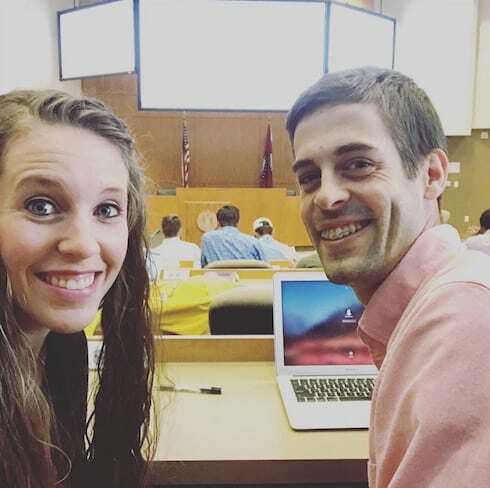 The Duggar family are no strangers to lawsuits and legal issues, and it appears as though they may soon have their very own in-house council as Derick Dillard is reportedly heading off to law school! Secular law school! The long-standing feud between Derick Dillard and Jazz Jennings reached a new low this week. 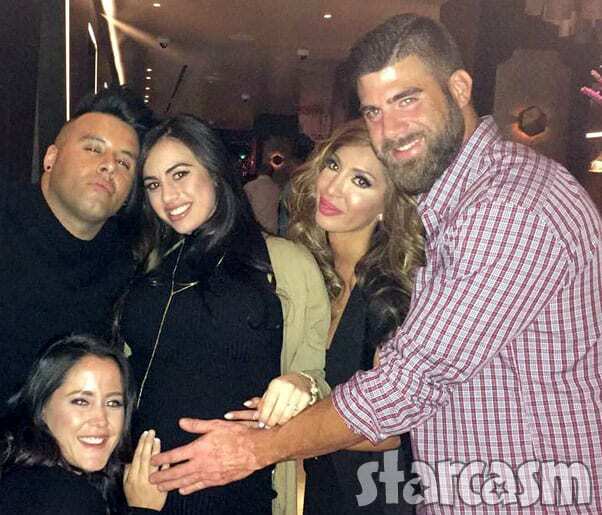 One reason is that the "feud" is now completely one-sided, with Derick lashing out at Jazz seemingly at random. And another is because Derick's attack came while Jazz was in the hospital recovering from bottom surgery. Former Counting On participant Derick Dillard is attempting to make nice after lashing out at TLC stars Nate Berkus and Jeremiah Brent with a string of widely condemned tweets. Derick claimed he "loves all people" after getting trashed on national television by the hosts of The View -- but his followers aren't taking Derick's words at face value. 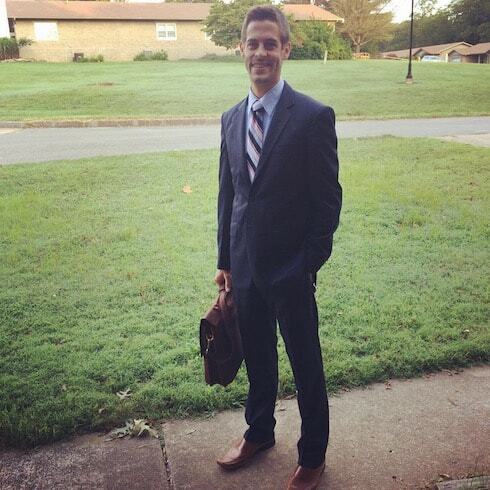 After several relatively quiet months following his firing from TLC's Counting On, Derick Dillard's homophobia has raised its ugly head again. 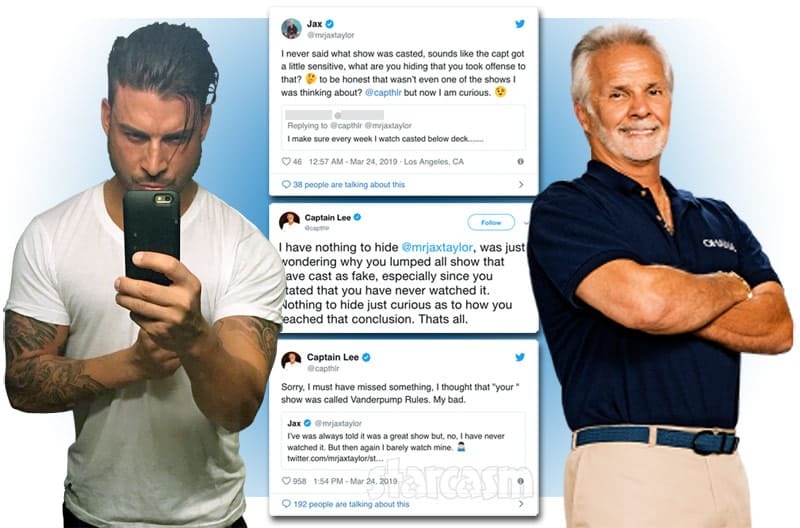 This time, the subjects of Derick's attention are Nate Berkus and Jeremiah Brent, the stars of TLC hit Nate and Jeremiah By Design -- along with the network itself, which Derick claims is just one more piece of the vast "liberal agenda." 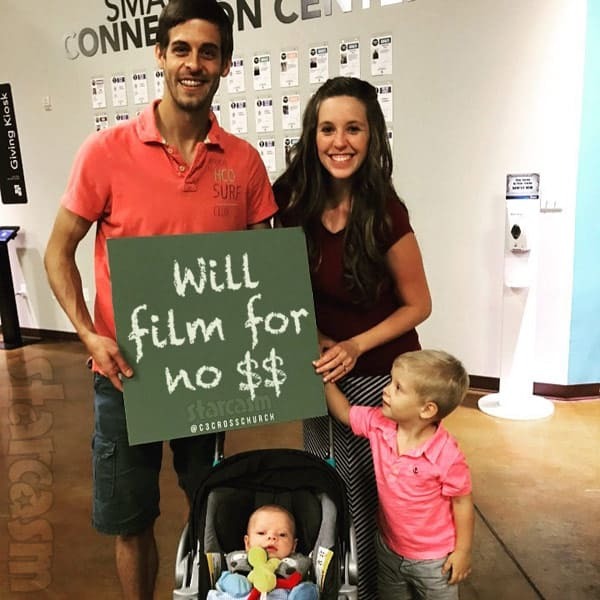 Derick Dillard says he and Jill were ‘volunteers’ for TLC, so which Duggars get paid and which don’t?! Derick Dillard is claiming that he and his wife Jill Dillard "were volunteers and hadn’t been paid anything" for their appearances on 19 Kids & Counting and Counting On. As preposterous as that may sound, a source with an understanding of TLC and Discovery contracts argues that it is completely feasible that all of the payments are set up to go through family patriarch Jim Bob Duggar. That sort of arrangement could explain a lot, including The Dilllards' falling out with TLC as well as Derick and Jill continuing to ask for donations to help pay for his enrollment in a missionary program.